For Bristol Alive, we posed three questions: Where did we come from? Who are we? Where are we going? In our response to these questions, the goal was to be both informative and entertaining (creative) so that our presentation would make our community "come alive," especially to students for whom the community is too often a place to live, but not to know. 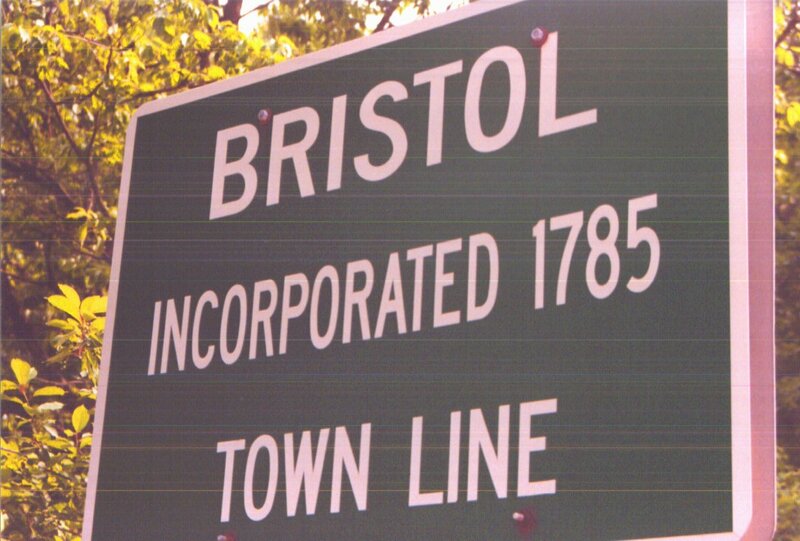 After a year of planning and research, which included print material, interviews, visitations, and surveys, we present seven categories: history, culture, education, arts/entertainment, ecology, sports, and visions -- the personality of Bristol. Next year’s DISCOVERY students will continue development of the site. Enjoy! This page has been visited times since July 17, 2000.